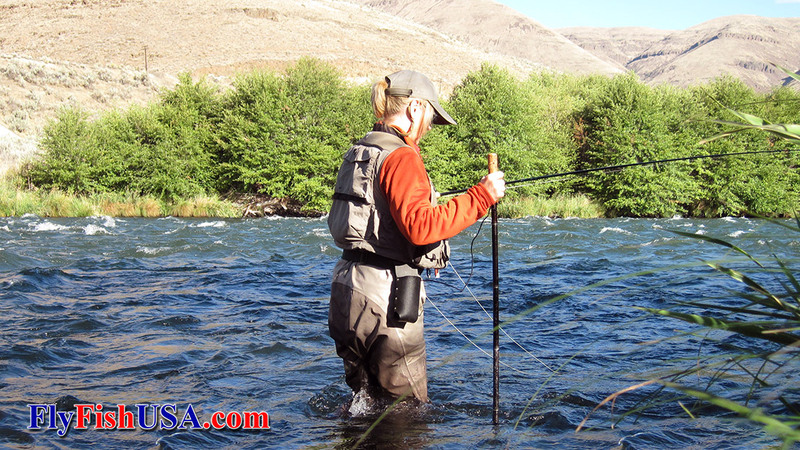 Wading Staffs for Fly Fishing Wading Staffs for your comfort and safety. Sometimes your best friend is your wading staff. New! Simms Wading StaffThere when you need it, for additional stability when making a river crossing. New! Simms Pro Wading StaffThere when you need it, for additional stability when making a river crossing.